British press have revealed the Queen’s Christmas gifts to the royal staff at Sandringham, Windsor Castle and Buckingham Palace. 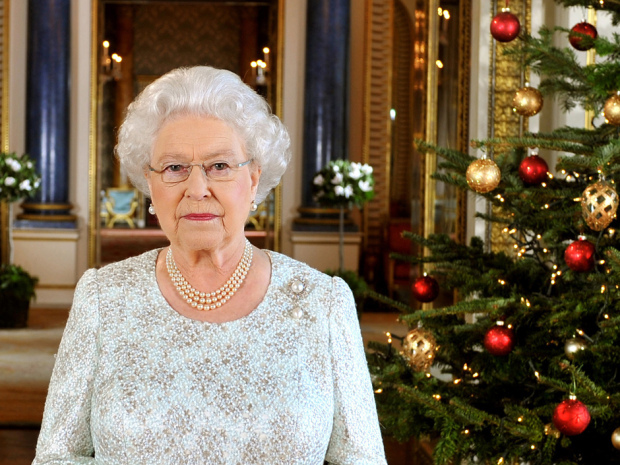 Every year, the Queen wishes a Merry Christmas to the over 1000 people who work in the royal palaces. And, now, we know what gifts she has chosen. The Queen doesn’t have the time to think about what to buy for each and everyone of her workers. So they all get the same. Provided they’ve been working for the Royal Family for at least 12 months. Otherwise, they will get no present. This year, the Queen’s Christmas gifts consisted on Christmas puddings, as well as a greeting card signed by herself and the Duke of Edinburgh. According to the press, the oldest more senior members of the staff also received a gift voucher. If the gift seems rather austere, here’s more. It turns out the pudding was not a special or home-made one. The Queen bought them at one of the most popular supermarkets in the country: Tesco. 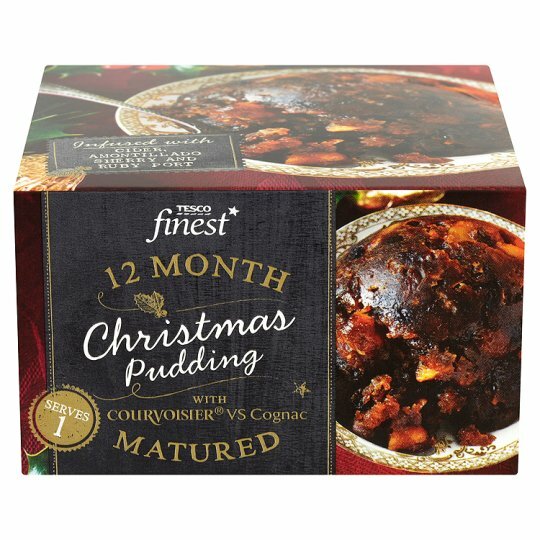 It was King George V, the Queen’s grandfather, the one who started the pudding tradition each Christmas. But in previous years, the Queen chose more gourmet puddings, from royal grocery Fortnum & Mason, one of the mosr prestigious in London. But this year, she has chosen a more economic one, intending to reduce palace expenses. Apart from the pudding and the vouchers, which she gives every year, the Queen’s Christmas gifts for her staff is somewhat atypical. She seems to be fond of memorabilia, and in 2002 the workers got an enamel box with the initials ER (Elizabeth Regina). In 2004 it was a crystal bowl. In 2006, the workers received from Her Majesty a picture of herself, in blue lleather frame, also with the royal iniitials. A silver salt and pepper were the gift of 2011, and a cup in 2013.